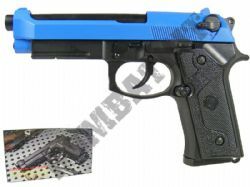 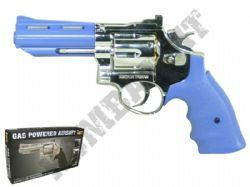 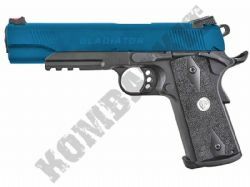 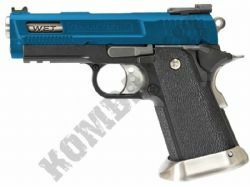 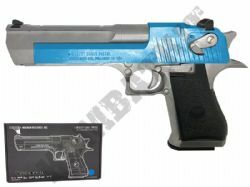 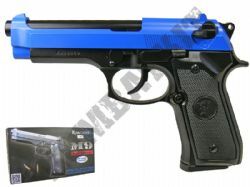 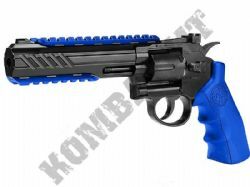 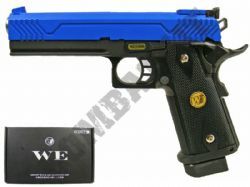 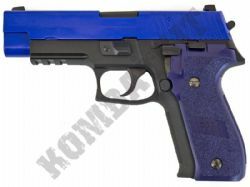 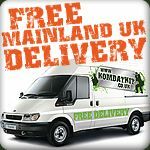 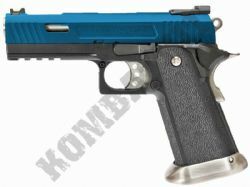 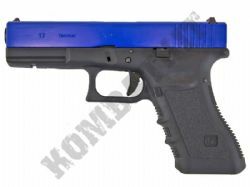 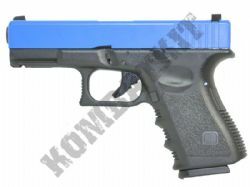 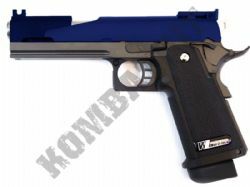 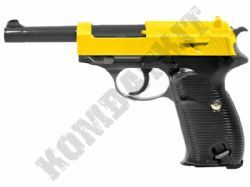 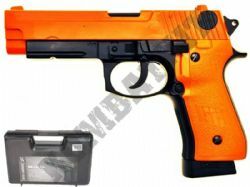 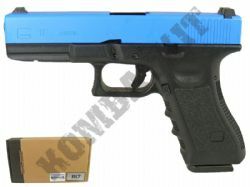 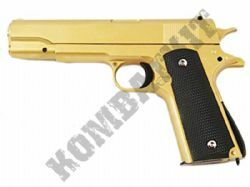 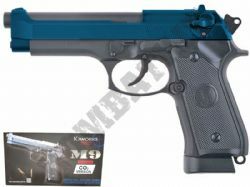 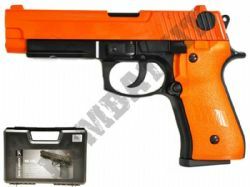 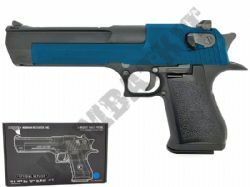 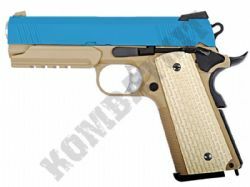 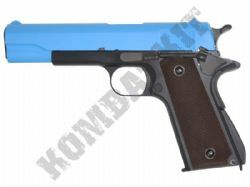 We sell metal AIRSOFT GUNS & 6mm BB handguns, pistol & revolvers, in UK legal 2 tone colours. 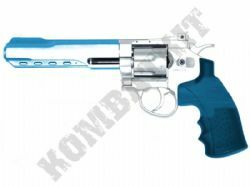 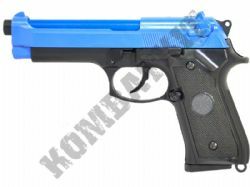 Our metal airsoft BB guns are mainly constructed from zinc alloy, which gives a heavy weight feel to the gun when handling and use. 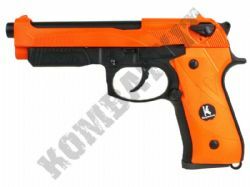 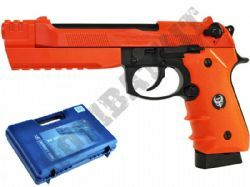 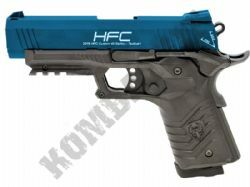 Check out the spring powered metal airsoft pistols for sale which are great starter guns as they are cheap to purchase, inexpensive to use & really easy to operate. 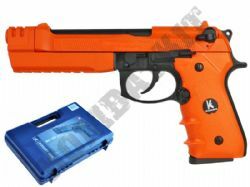 Our green gas or C02 powered metal airsoft guns are recommended for the more experienced or demanding shooter as they normally have a greater range & FPS velocity for Skirmish or Milsim sports use, plus many feature full auto and blowback / top slide recoil. 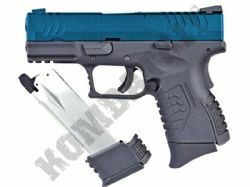 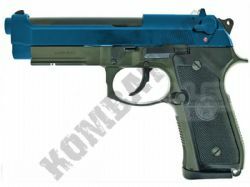 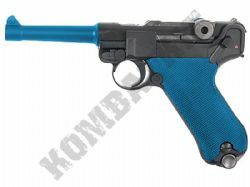 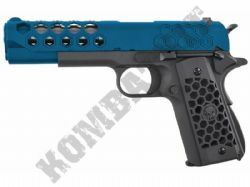 We stock a range of metal replica Airsoft BB pellets guns from compact handguns up to Glock style British army pistols, plus extended barrel full tactical replica models.